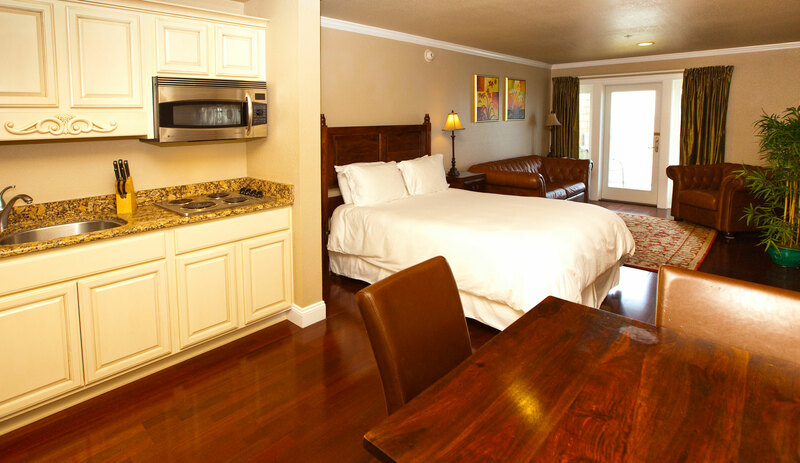 Welcome to Oasis Suites Hotel! 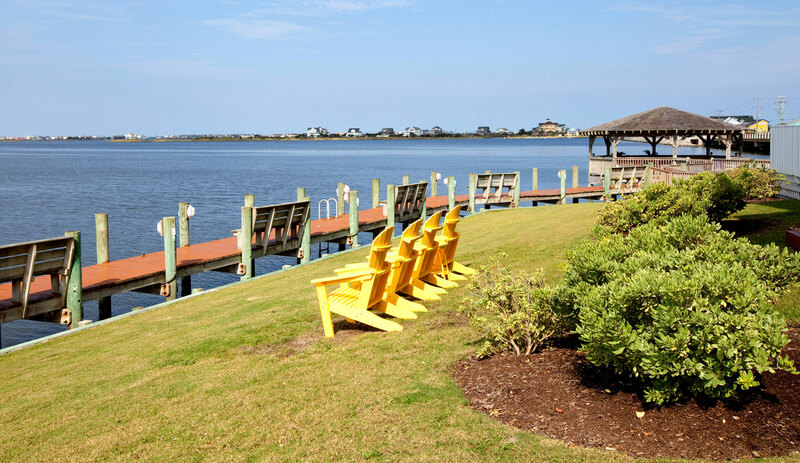 Located on the beautiful Roanoke Sound, we are the only boutique hotel in Nags Head. 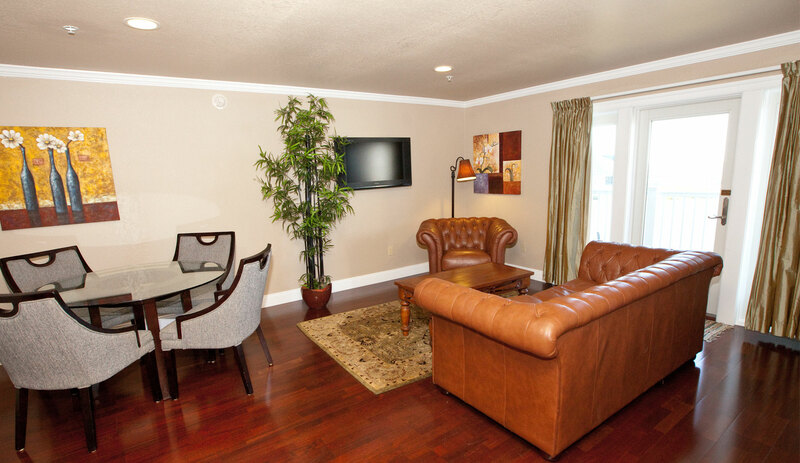 Our 17-suite hotel was designed and decorated to offer all the comforts and amenities of home. 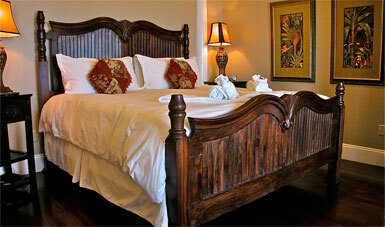 Here you will find Honeymoon, Executive, Family and Handicap Accessible suites. Each suite offers a full kitchen, jet spa-inspired tub with a separate shower, a private master bedroom, a private balcony and beautifully appointed furnishings. 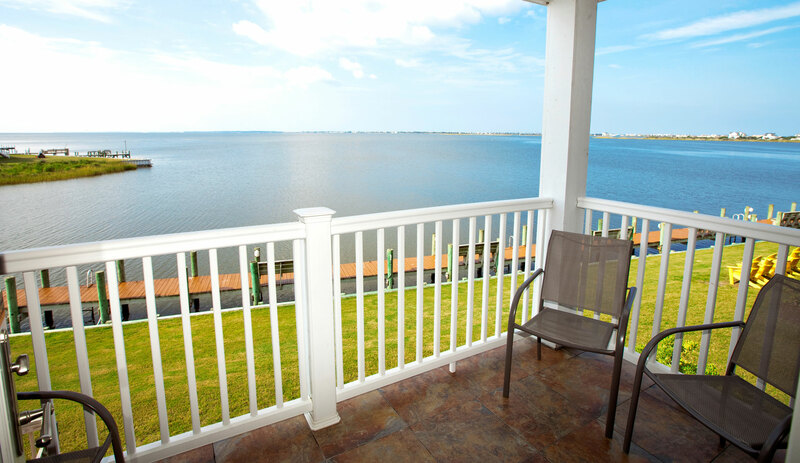 Our guests take pleasure in waterfront views from all suites, a dock that extends the length of the hotel and a gazebo that is perfect for that morning cup of coffee, afternoon cocktail or just simply enjoying a magnificent sunset. 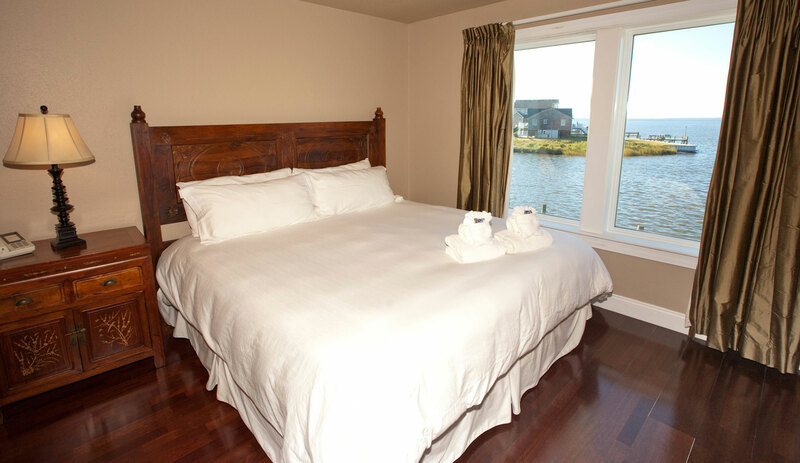 Oasis Suites is only minutes from the beach, historic Roanoke Island and some of the best Outer Banks restaurants. In fact, we’re within easy walking distance of some of the ones that locals frequent the most. The entire family will enjoy our seasonal outdoor salt water pool! There is a kiddie pool for the little ones and a hot tub for ultimate relaxation. 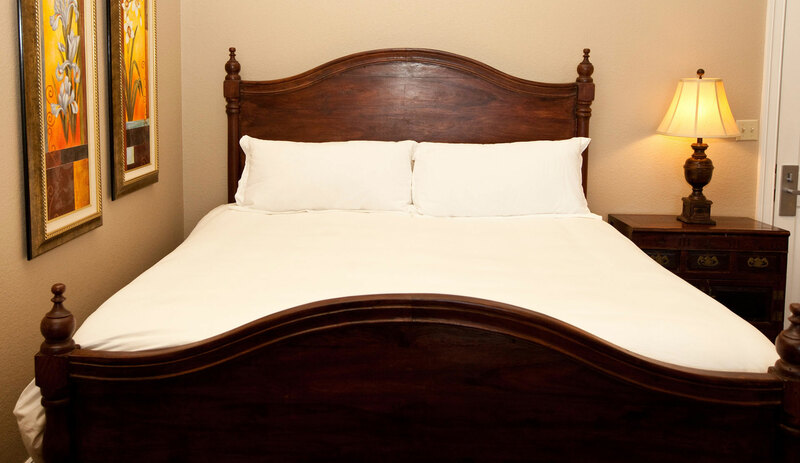 The entire Oasis staff invites you to enjoy our immaculately clean suites, and all that our Nags Head hotel has to offer with a special touch of Southern Hospitality! Our Nags Head hotel actually started out as a restaurant! Close to 70 years ago, the Oasis Restaurant became famous for barefoot coeds and lace cornbread. The servers wore cute blue and white outfits and no shoes! This kitsch, combined with the unbeatable view of two sounds, made the Oasis one of the most popular Nags Head restaurants for years. A fire ended that history, but the local Hatchell family decided to buy it and re-purpose the beautiful location into the home of a suites hotel, the only one on the Outer Banks. Though we can’t allow our staff to go barefoot these days, the same warm and friendly hospitality is the cornerstone of our hotel. © 2019 Oasis Suites Hotel. All rights reserved. Oneboat. Your guide to the Outer Banks.